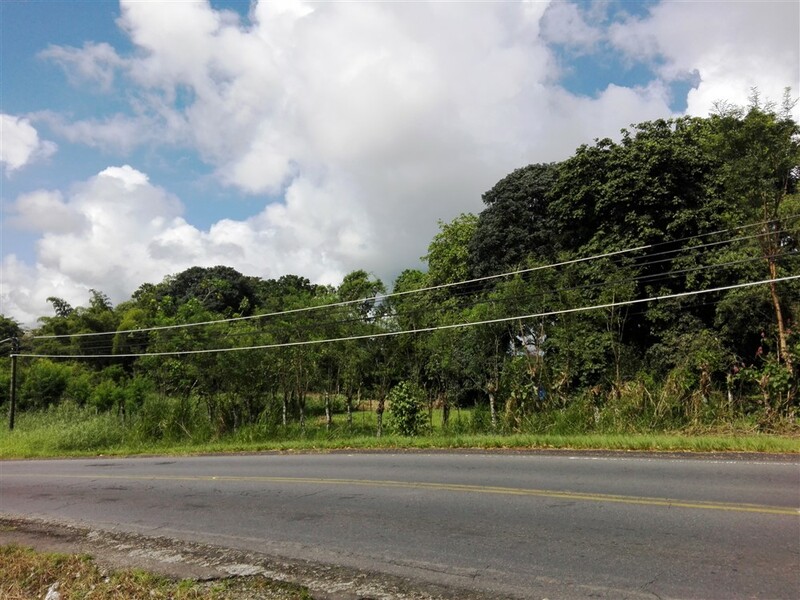 This lot is located right on the paved road that links David, Concepcion and Volcan. 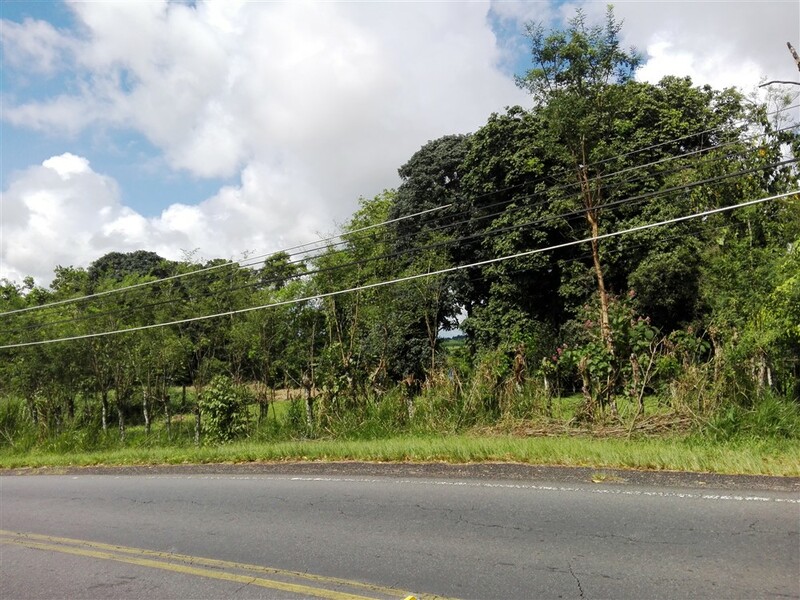 This property is about 60% flat, only about 600 meters from the Cooperativa, has mountain views and a stream. 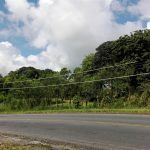 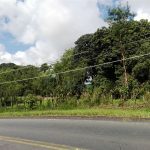 Besides being the primary thoroughfare to the Volcan Cerro Punta area, the road this property is on is about to be transformed with a big expansion.